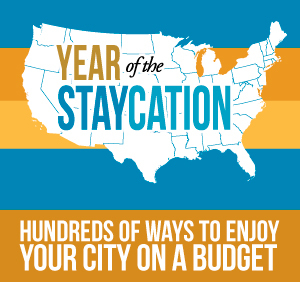 Fun & Frugal Staycation Ideas Across The United States – Almost 100 Cities! Yesterday I shared some of my favorite fun activities in Oakland county Michigan and Metro Detroit. 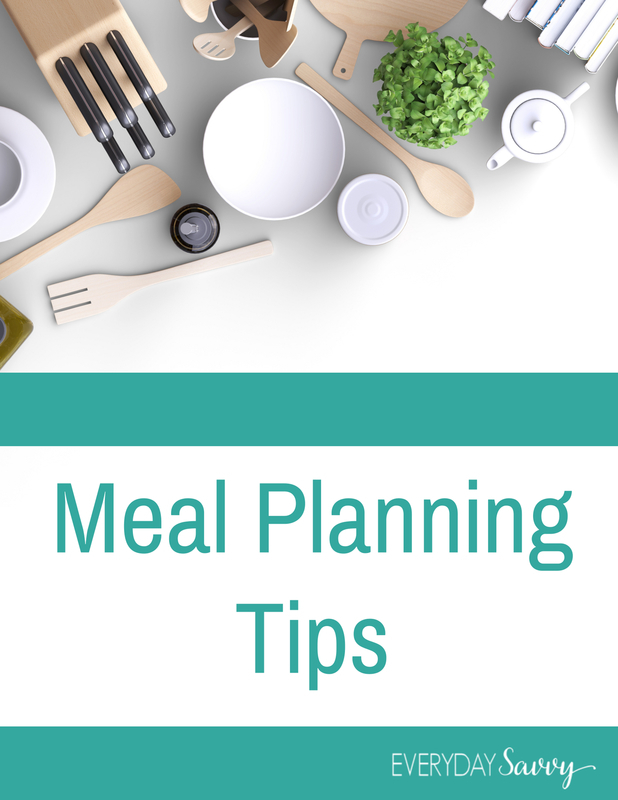 I know that many of you live elsewhere in the country, so I have teamed up with a bunch of other great bloggers to bring you ideas for your city too! Check them out below. Hope you have a wonderful summer! No Georgia? We should do this quarterly each year!! I’d love to participate. Let me know the next time you do this!